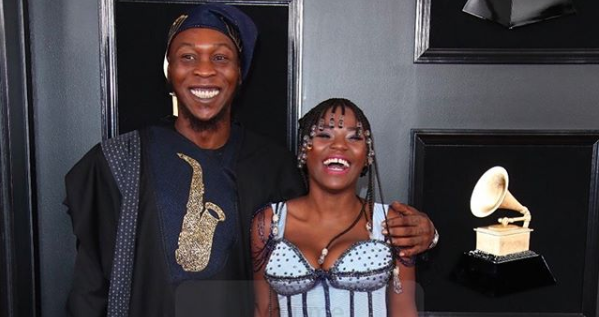 News Agency of Nigeria (NAN) reports that Seun, the youngest son of the legendary Fela Anikulapo-Kuti, failed to snag a win in the ‘World Music Award’ category in which he was nominated. NAN reports that this is the fifth time a Kuti has been nominated for the Grammys. The older Femi Kuti has been nominated four times in 2003, 2010, 2012 and in 2014 for his album ‘No Place For My Dream’.